The Louisiana State Society (LSS) of Washington, D.C. is a philanthropic, nonpartisan social organization of native and adopted Louisianians who are living and working in our nation's capital. The LSS regularly hosts social events around the Washington, D.C. metropolitan area with a Louisiana kick. 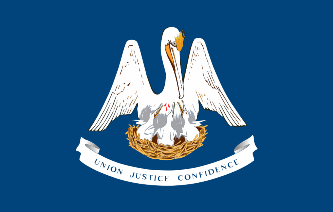 Founded in 1856, the Louisiana State Society is one of the oldest state societies in our nation's capital and currently boasts more than 500 active members. Membership is open to any Louisiana native or aficionado with an interest in good times, great people, and the unique culture and way of life we miss.